Hospice of Michigan will honor Rabbi E.B. 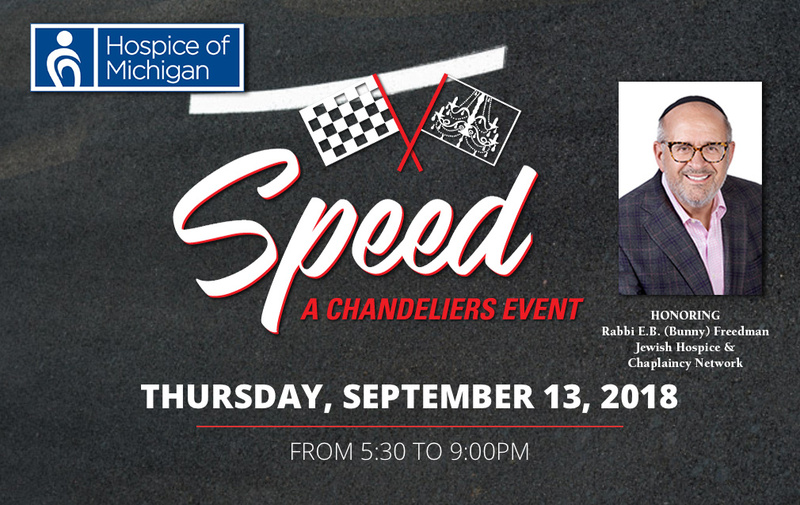 (Bunny) Freedman, CEO and Founding Director of The Jewish Hospice & Chaplaincy Network at SPEED—A Chandeliers event on Thursday, September 13 at the M1 Concourse in Pontiac. The evening will include a strolling dinner, a short program, and the opportunity to enjoy one-of-a-kind thrill rides with professional drivers as they speed around the concourse. Rabbi Freedman will receive HOM’s 32nd annual Crystal Rose Award for his passionate commitment to end-of-life care in our community. 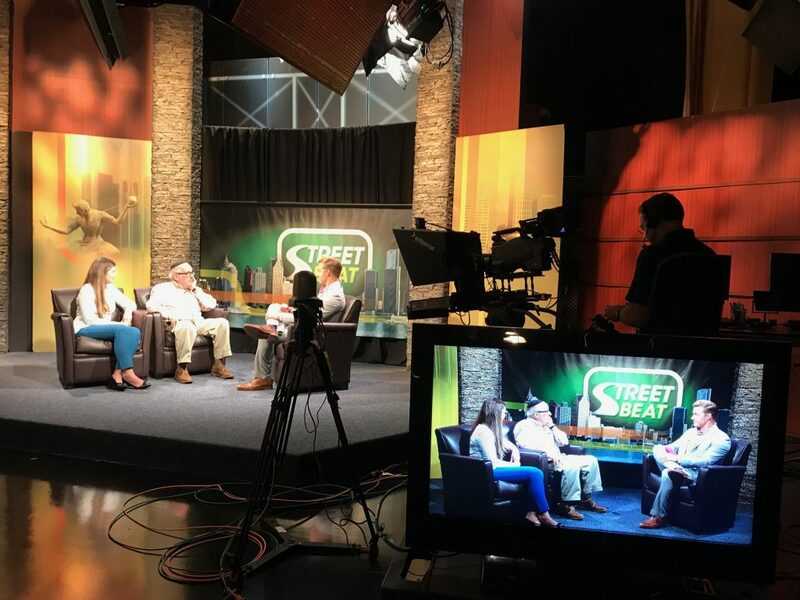 Rabbi Freedman joined HOM’s Megan Lacross recently on CW50’s Street Beat broadcast to promote the event.